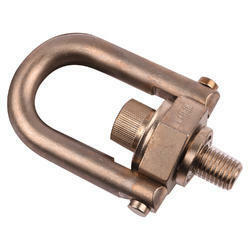 - All types Of Industrial Parts and Components. - Maximum Production Capacity : 10, 000 nos / Month. We are recognized as a leading manufacturer and supplier of a superior quality range of blister packing machines change parts. The blisters produced by these machines are extensively demanded in stability testing, clinical trials, marketing samples and small batches for r&d laboratories or pharmaceutical plants. (1) No export or import shall be made by any person without an Importer Exporter Code (IEC) Number unless specifically exempted. An Importer/Exporter Code (IEC) number shall be granted on application to the competent authority. We offer our customers high grade Heavy Structures that are known for their strength and load bearing capacity and are used for constructing huge steel frame work. 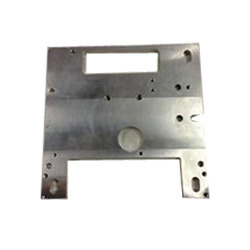 Made using high quality steel these are sturdily constructed and are resistant to abrasion and corrosion.